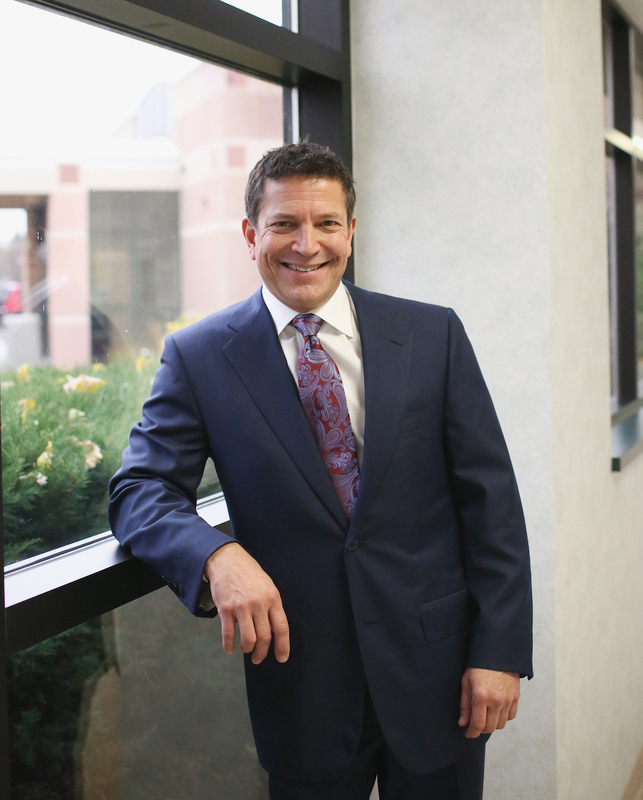 Dr. Tuvi Mendel is the head of Orthopaedic Specialist’s Foot and Ankle Center, and is known as one of the leading foot and ankle surgeons in the Quad Cities. He provides orthopaedic care to our patients with disorders or injuries of the feet, ankles, and lower legs with such treatments as arthroscopic surgery, total ankle replacements, bunionectomy, injections, and other advanced treatments. Dr. Mendel also has certificate of additional qualification in sports medicine, and has extensive experience and training in sports related injuries of the foot and ankle, shoulder and lower extremities, and is able to offer arthroscopic, minimally invasive management of these injuries. With his extensive experience and skill, our foot and ankle specialist can provide high quality results through both surgical and non-surgical procedures. Dr. Mendel received both his undergraduate and medical degree from Louisiana State University in Baton Rouge, LA. He then completed an internship and residency at the University of Michigan in Ann Arbor, focusing on the field of orthopaedic surgery. Following his residency, Dr. Mendel worked personally with the well-known orthopaedic specialist Dr. Roger Mann in San Francisco, CA during a fellowship, studying and training in adult reconstruction, sports injuries, and other aspects of foot and ankle surgery. Dr. Mendel also obtained a Certificate of Added Qualification in Sports Medicine from the American Board of Orthopedic Surgery. 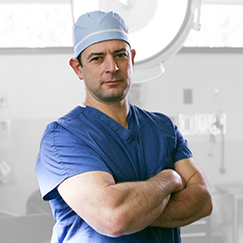 For more information on Dr. Tuvi Mendel and the procedures he offers in our Foot and Ankle Center and Sports Medicine Center, or to schedule a consultation, please contact Orthopaedic Specialists today.